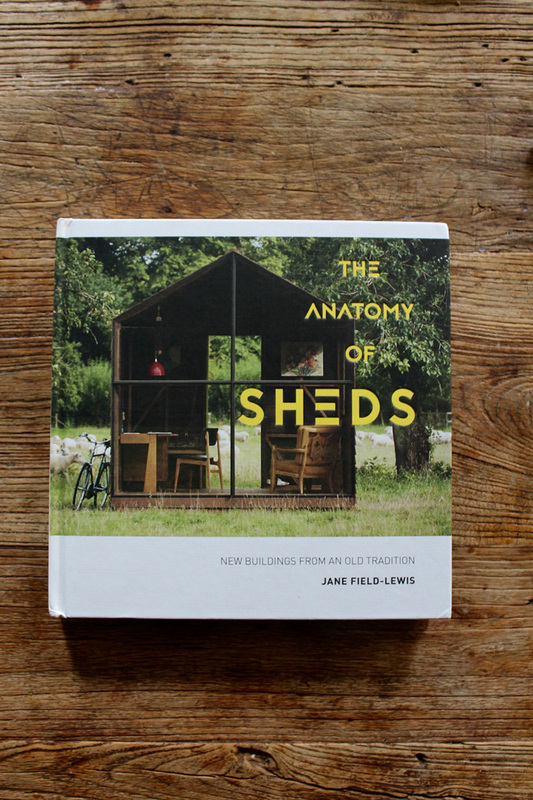 I could not be more thrilled about having my work included in this book, The Anatomy of Sheds, by Jane Field-Lewis, which is coming out tomorrow (October 27)! 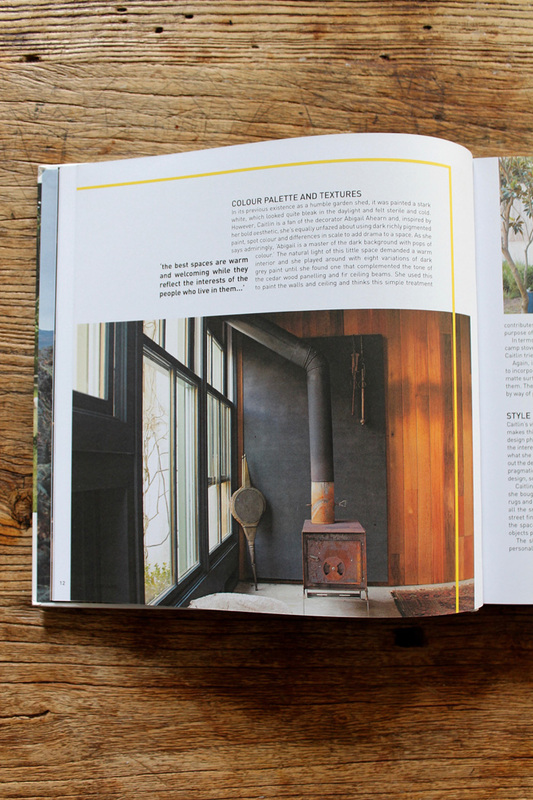 It is a lovely coffee table book -very thoughtfully curated and photographed with a wide range of compelling spaces. 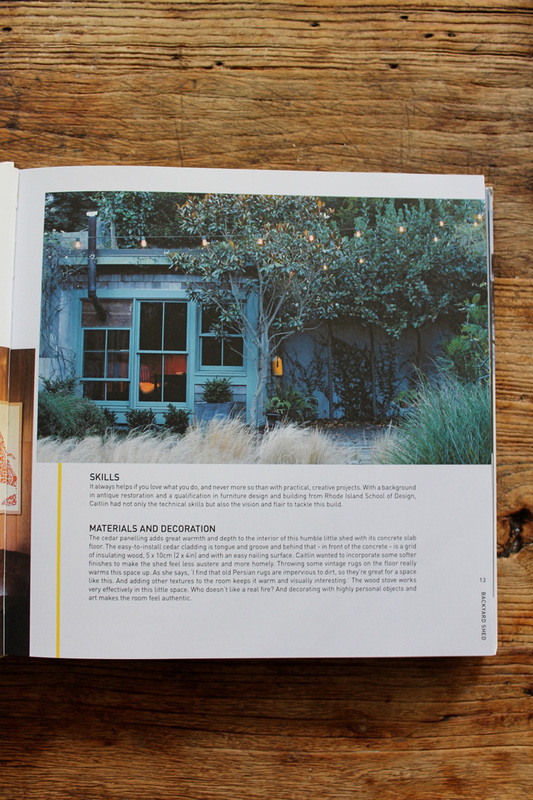 I'm thoroughly stoked to be include in such company. 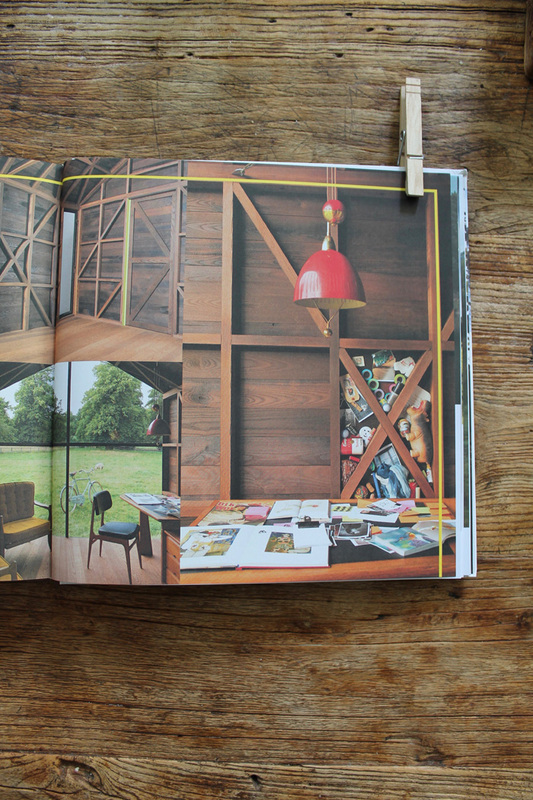 My backyard shed was photographed by the uber talented and infinitely patient Caitlin Atkinson. 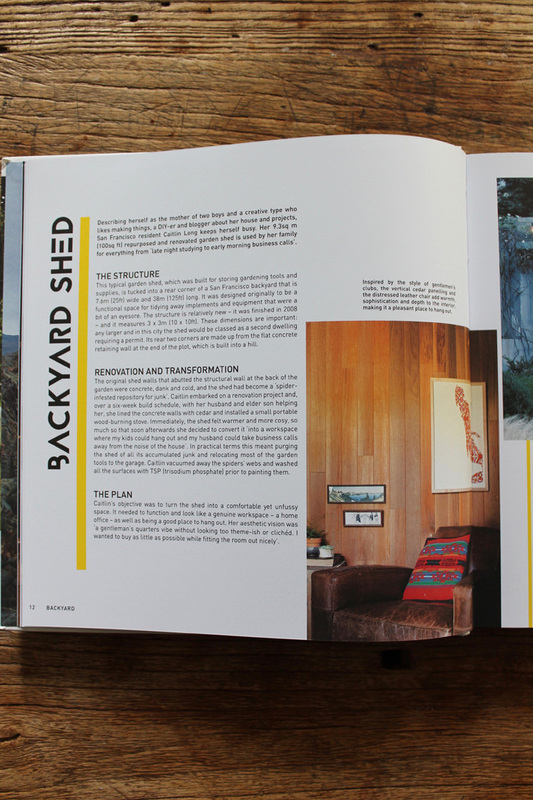 The book is 238 pages of #shedporn from all over the world. 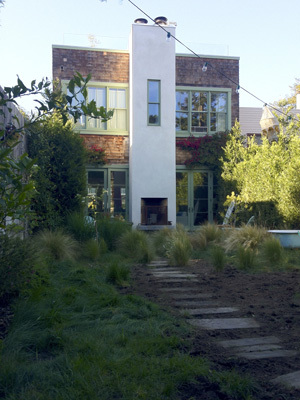 Totally awesome if you're like me and dig that sort of thing. Cheers and go check it out!